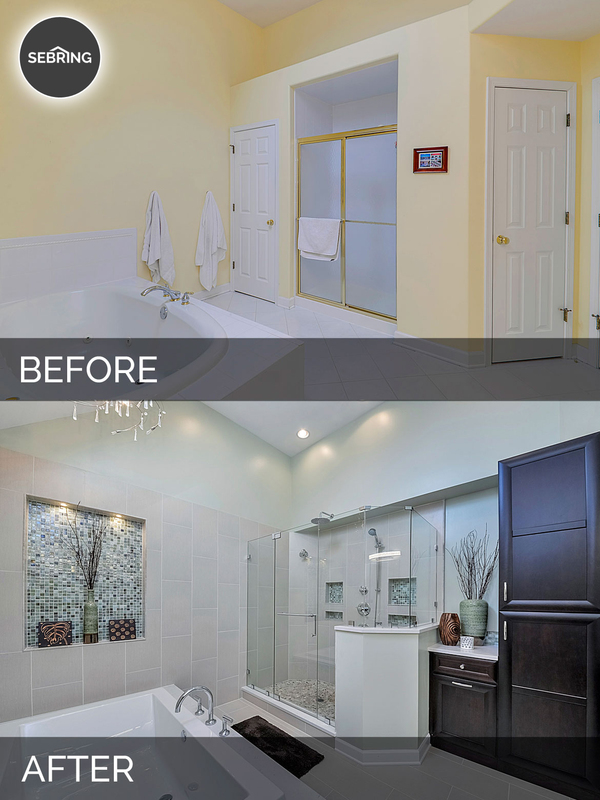 Remodeling a bathroom can be a big project, it all depends on how many new installations are necessary. 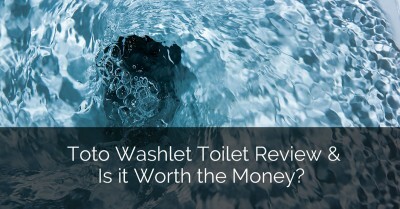 You use your bathroom daily, and that is why you should not take this part of your home for granted. At the end of a long day, it can help you rejuvenate. 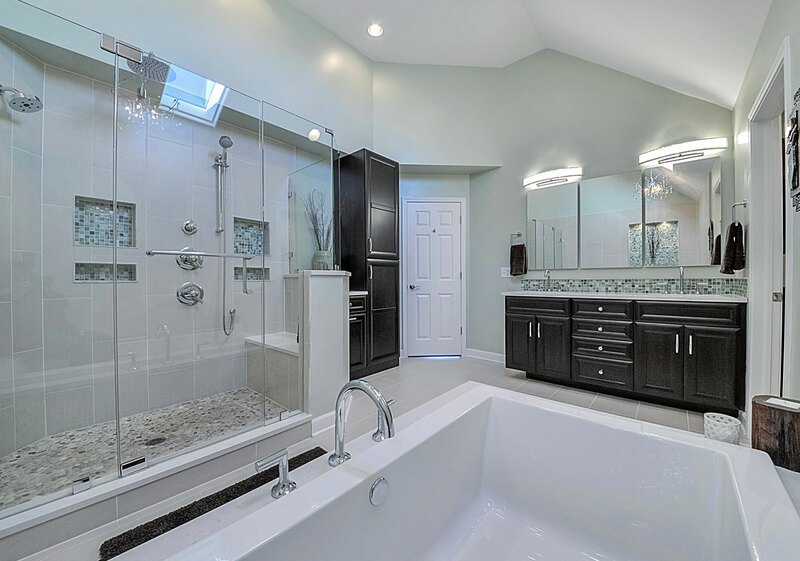 Having a bathroom that looks and feels great will add to the relaxing atmosphere of serenity whether you are rewinding in the tub or washing off the workload with a great refreshing shower. 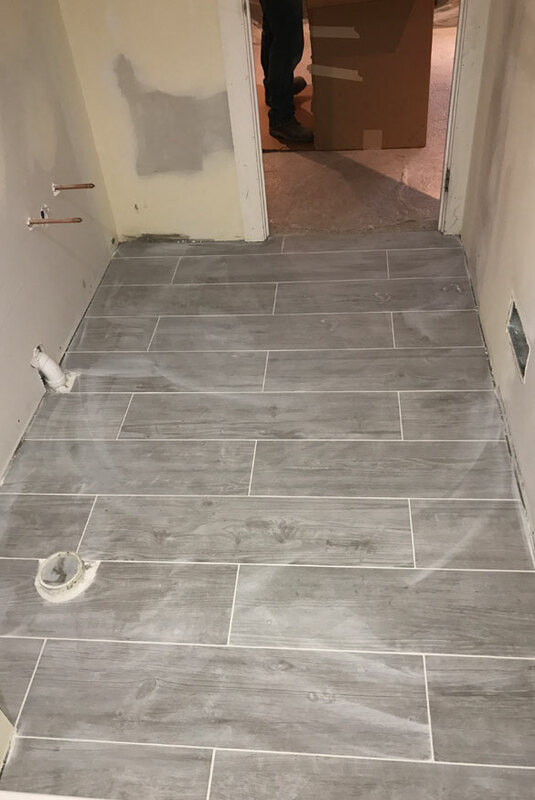 If you have spare time and maybe some tile laying skills, you can even opt for doing a portion of the project yourself. But remember that if the plumbing gets messed up then this might cause other complications in your home and therefore it would be best to hire a professional. 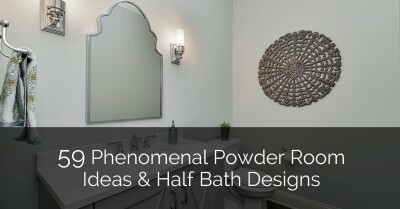 If you do not know where to begin or what remodeling a bathroom involves, then follow this article for a better picture of what happens during a bathroom remodel. 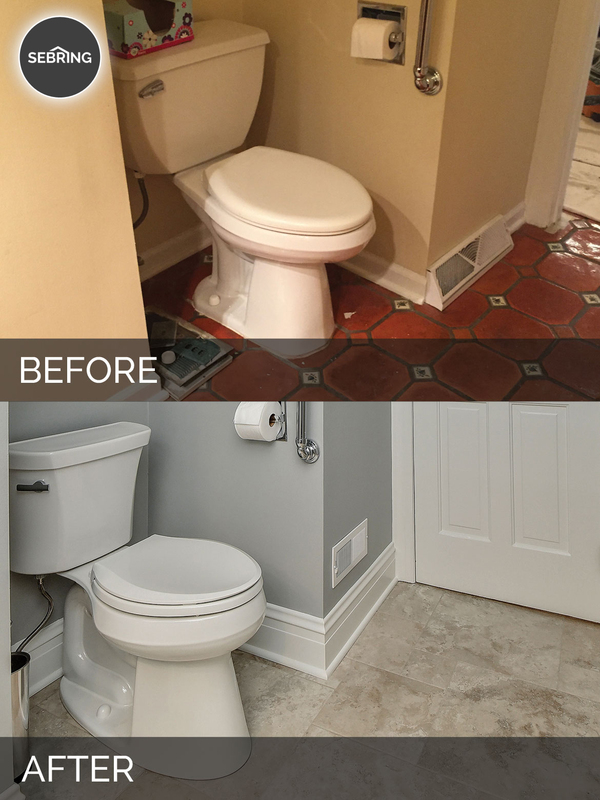 This part of remodeling a bathroom releases all your anger and stress and is the first step as taking a swing with a sledgehammer will get rid of those old and outdated tiles. 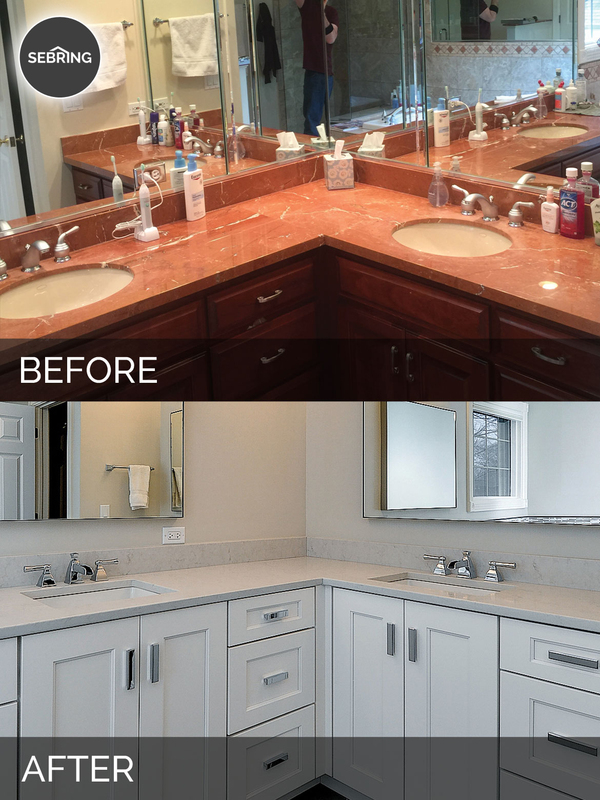 Work up to down, by removing the mirror, taking out the cabinets, vanities, floor tiles and other parts that need replacement. It is important to spot and remove any rotting that might have occurred in the subfloor of the shower. After the tiles are off and old cabinets trashed, the professionals have a clean slate for working. This is also the perfect time to inspect for any home damage such as roof leaks, plumbing issues, window replacement etc. Better to take care of problem areas and plan for the repairs and fixes now so you don’t have to come back to it again after the remodel is complete. 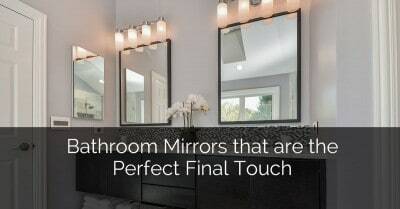 The mirror is the first thing to take off if there is one directly installed on the walls. For a mirror which is glued on, you can use a 5 in 1 tool. Run the tool along the edge of the mirror, from one end of the mirror stick the flat pry bar in and carefully pry the top edge of the mirror. Carefully pull the mirror loose in small amounts, and at the end remove the brackets that held the mirror in place. For safety—crisscross tape the mirror in case it breaks. The water supply should be turned off completely. Next, you should disconnect the supply line from the valves. The connection to the drain stopper should be removed. Now the drain pipes can be disconnected. If your connections are similar, then the vanity should now be free to be lifted and removed from the base cabinet. If there is a baseboard along the wall, then by removing that first makes it easier to remove old cabinets. Your drain should have a P-trap which can be eliminated in this step. This part is easy as it screws off easily. Inspect the P-trap part of the drain to make sure it is clean and that it is sealed good for future use. If you did not do it in the first step, now is a good time to turn off that water-main. All the shut-off valves can now be removed, and the pipes will be able to slip through the holes. Any base cabinets that are on walls can be removed by just unscrewing their screws. Make sure to turn off the main power, remove the bulbs in the light fixture and the decorative covers. By removing the screw of the main fixture housing, you can easily remove this part. All the wires should be capped off with crimp, and at the end, you can remove the installation brackets. 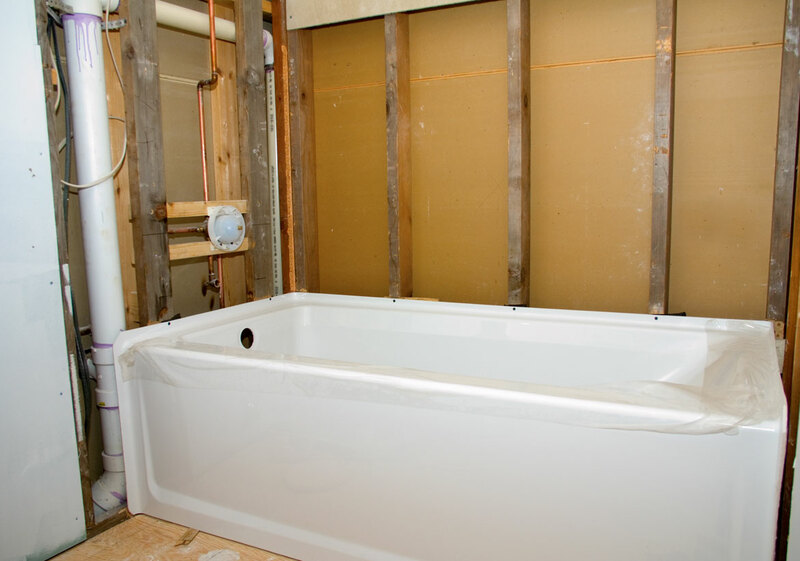 First, put some tape over the drain hole and place a stable piece of wood that will cover the tub. To avoid for the mess to enter the bath, tape around the piece of wood as well. The tiles around the bathtub can now be removed all the way down to the studs with the help of the sledgehammer. In this step, the shower pipe should be unscrewed first to get it out of the way. With the hammer, you can knock off everything from the soap dish to the tiles. Make sure to be careful around the shower riser pipe and near the edges so that you do not damage the ceiling. After you broke through the tiles down to the studs, then you can put on your dust mask, gloves and safety goggles to handle the insulation. Use a reciprocating saw to remove wall boards by making straight cuts across the top and just push out the panels. If you are installing a new shower pan or bathtub, then an installation that fits in with your blueprint is an easier way to go, because it fits in the same space of the old fixtures. 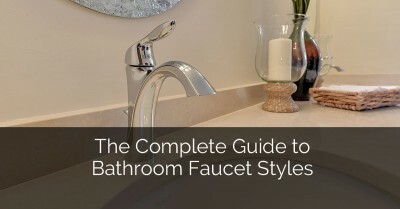 Updating only the hardware in the bathroom could be done easily, but when the plumbing and power outlets need relocation, it becomes a job for the professionals. 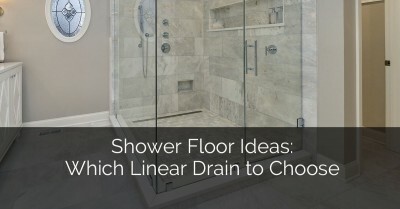 The drain should be sure to line up with your new shower or tub, and the power outlets should be adjusted to line up with the cabinets or vanity. This is the part of remodeling a bathroom when things start to get exciting and you see your new room start to take shape! Hanging your new drywall should be the next step which should fit accurately around your new vanities and room layout. Cement boards are resistant to moisture and will dry quickly. 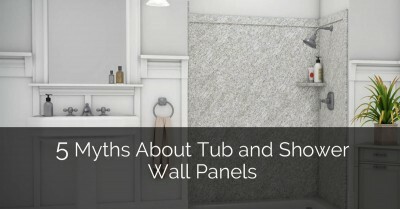 Even though they are not waterproof they are a good choice to use for the shower or tub wall. To solve the waterproof problem, you can coat the cement with a waterproofing membrane. 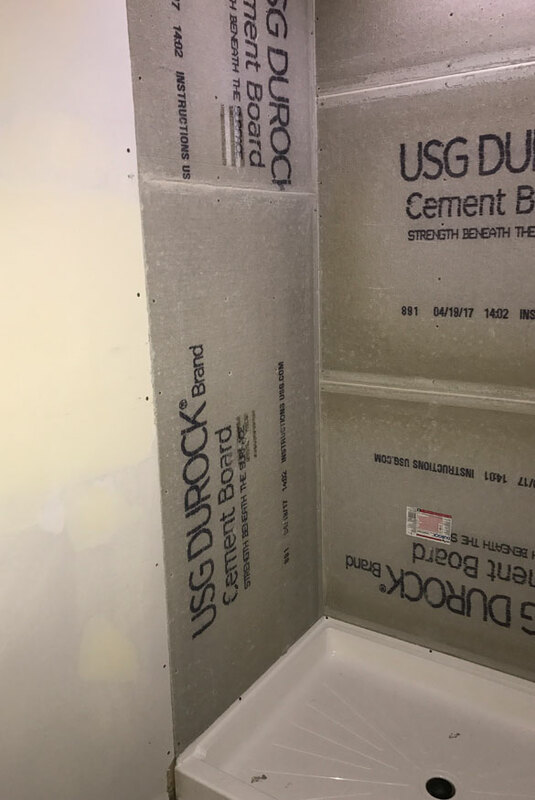 If any seams or gaps need to get filled, you can use drywall mud and tape. When the walls are all set up in place, then it is time for the paint job. Mold and mildew can be avoided by using a semi-gloss finish. Now it is back to the tiling process again, but this time at your shower and bath area or any other sector on the walls where you see fit. Tiling is a very detail orientated job for a skilled person. Otherwise, it is best to leave this to the professional. 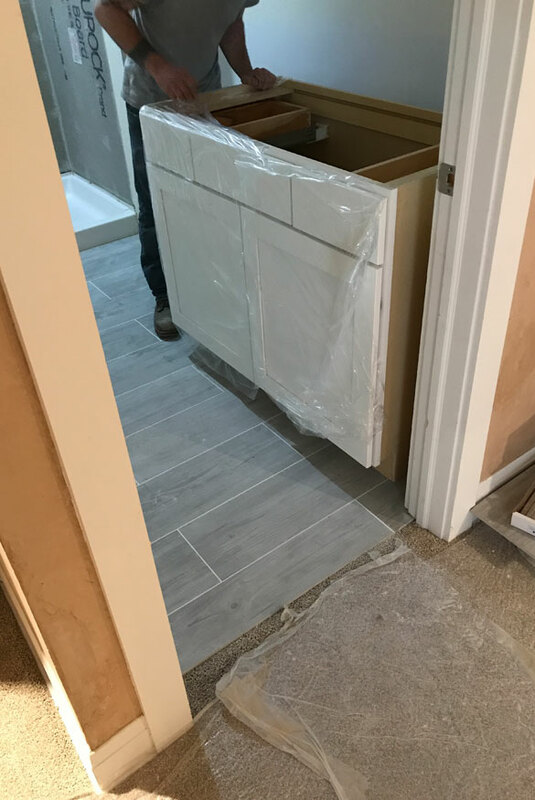 Tiling involves loads of patience, accurate measuring, tile cutting and laying the tiles and sometimes, it is hard to reach places and corners. 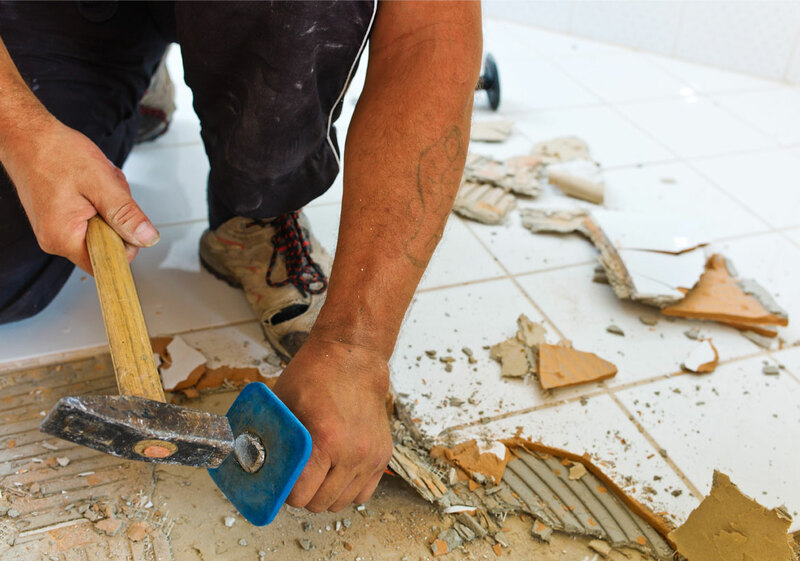 Here are some steps to help you with tiling, after your bathroom tiles have been demolished. For a sturdy surface, you should attach an underlayment of cement board to the subflooring. A circular saw will help to cut the panels to fit and a jigsaw to cut holes when needed around the toilet and other places. Backer board screws can be used with the help of a drill with a driver bit. Make sure the screw rest flat on the floor once they are secured. Lay the edge tiles first with the help of a contrasting trim. To make sure the tiles are square and evenly positioned, use a tile spacer. Add the tiles in such a way, so they fit properly to minimize cutting of tiles. When the best layout is figured out, then the tiles that need cutting can be done with a tile size to complete the coverage. When you are satisfied with the look of the layout, you can remove the tiles section by section and apply the thin set mortar. 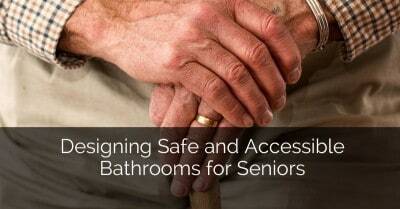 Do not forget the help of the spacers to assist you during this step. The thin-set mortar should be applied to the floor in small sections with a notched trowel. When the tiles are laid out onto the mortar, you should wait at least 24 hours for it to dry before you continue. To fill spaces in between the tiles, you can use a mix grout and a grout float. Grout left on tiles should be thoroughly removed with a damp sponge to ensure clean, smooth tiles. The grout should also be left 24 hours to dry. Now a grout sealer can be applied which will protect it and reduce staining. 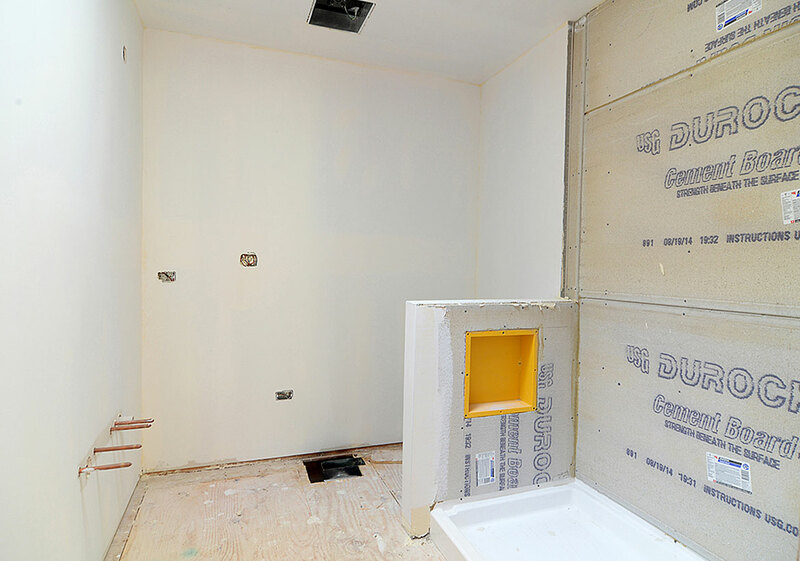 When the walls and floors are done, the rest of the bathroom can be put in place. 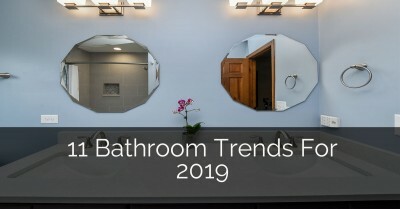 Installation of new lights, vanities, toilet and other accouterments that go along with the bathroom is fun to install as you can see your bathroom taking shape. 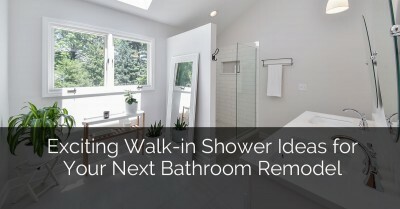 Remodeling a bathroom will bring you a lot of dust and noise and not to mention a lot of mess. 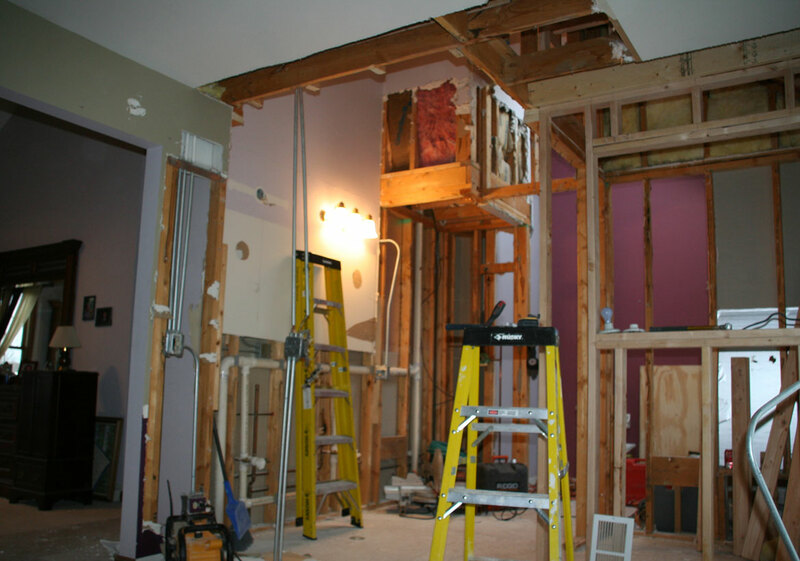 Having contractors in your home can feel like an inconvenience as your personal space gets invaded. Therefore, it is a good idea to face reality and prepare yourself for surprises that may occur. Keeping your eye on the finished project and remembering why you are doing this will help you get through the long construction project.